Treasure your photos for years to come in a premium quality, hand finished album. 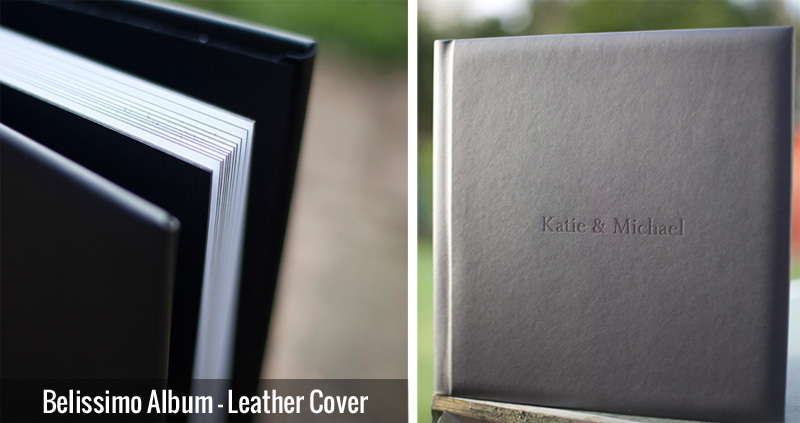 With a versatile selection of cover options and luxurious papers, there is an album to suit all tastes. Also available are our coffee table books, a convenient alternative and wonderful gift. 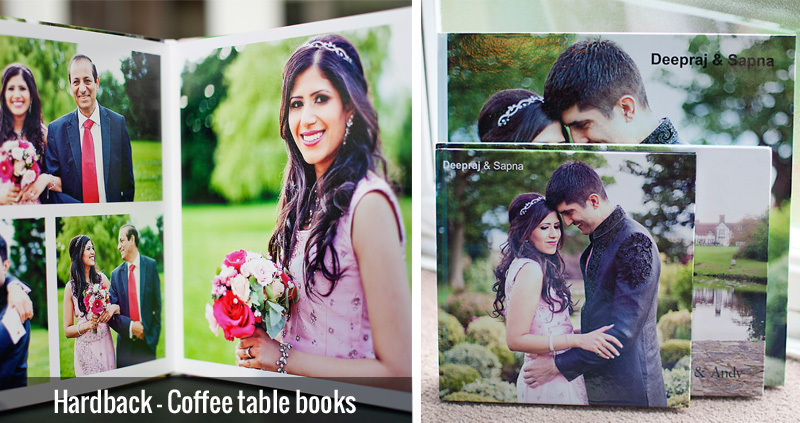 These hand finished albums, are a beautiful way to show off and look back at your wedding day with generations to come. Your chosen pictures will be printed on photographic paper and traditionally hand bound to create your stunning and timeless wedding album. A variety of covers are available to suit all tastes along with multiple page layouts. Our fine art canvas wrap is finished with a UV laminate for longevity and strength. It is durable yet delicate and creates a beautiful wall mounted piece of art.